Hulu is still playing catch up to Netflix when it comes to device support, but today it’s gotten a bit closer. Hulu Plus has been available on select Android phones and tablets for a while, but it has been updated with a much nicer, optimized look for tablet screens. The new design resembles the look of the iPad app, with swipe-able lists of shows and episodes as well as access to your queue. 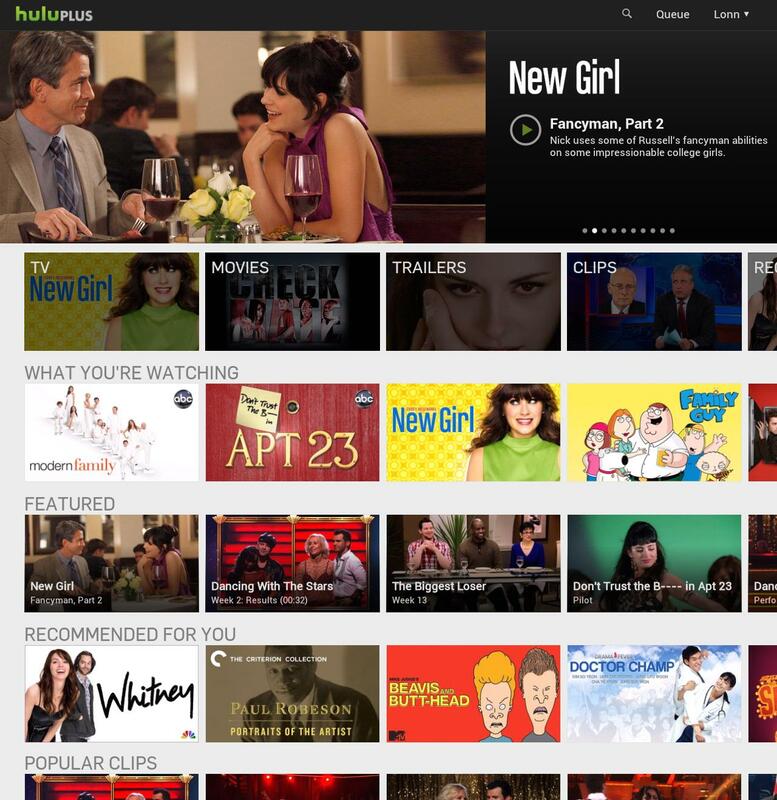 Hulu Plus is also available on the Kindle Fire and Nook Tablet. Yet, the app is still pretty far behind. It doesn’t support the Acer A200 or A100, nor does it support any of the Samsung Galaxy Tabs or even the Motorola Xyboard 8.2. It’s also woefully behind in phone support. No Samsung devices appear to be supported on the phone side either. What’s the deal? Samsung and Hulu, you two need to get along. New devices like the Droid Razr are also missing. Hopefully Hulu will get itself up to speed or find a way to support all Android handsets without sacrificing its DRM. In the meantime, for those of you lucky enough to own a compatible tablet or handset, the new Hulu Plus app looks quite nice. Check it out. You can download Hulu Plus from the Google Play store.